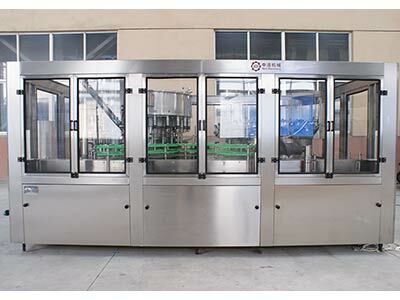 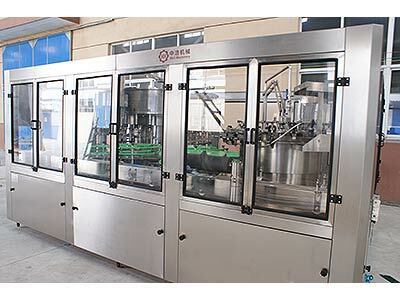 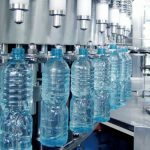 This Drinking Water Washing Filling Machine is used to produce polyester bottled mineral water, purified drinking water.The drinking water washing filling machine can finish all the process such as washing bottle, filling and sealing, it can reduce the materials and Outsiders touch time, improve the sanitary conditions, production capacity and economic efficiency. 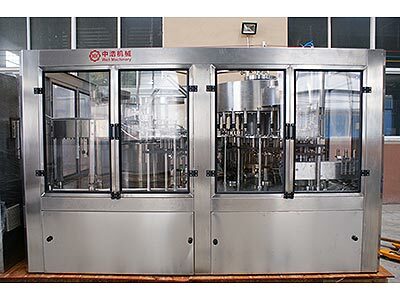 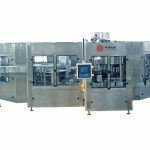 ☆ It adopts the direct connecting technology between air converyor and bottle infeed starwheel, It’s convenient for bottle size changing. 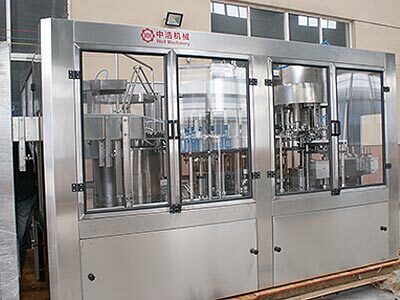 ☆ Drinking water washing filling equipment adopts the screw in-feeding bottle transmission, TuoPing transmission technology, equipment operation stable and reliable. 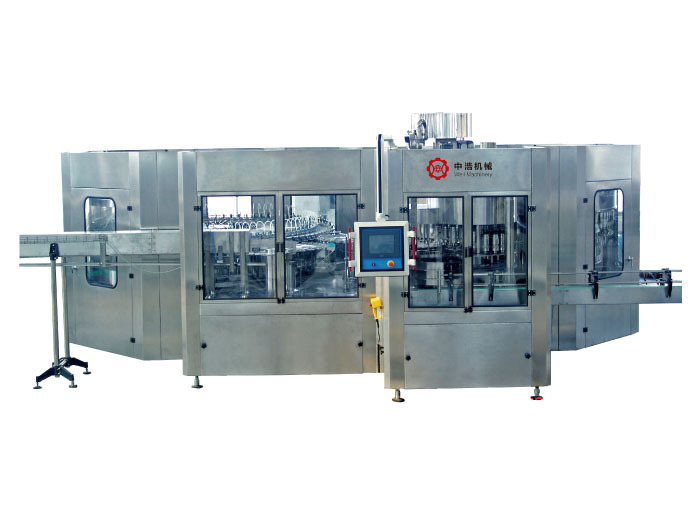 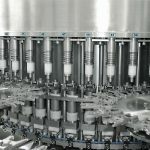 ☆ Filling machine can be to conduct a comprehensive CIP cleaning.